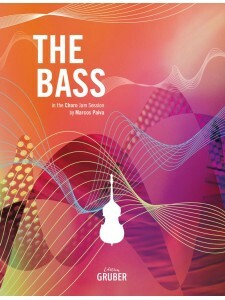 Marcos Paiva translates the secrets of 7-string guitars, and bass players, into the double bass. Simple yet profound book that shows a new technical and aesthetic path for the instrument (and still serves all other F-key instruments). In addition to the theoretical explanations, the book comes with 25 practical exercises, ready for you to enter the Roda de Choro. It accompanies audios of the respective harmonies for your practise. Choro is the precussor rhythm of samba and the first popular Brazilian urban musical genre. Traditionally, bass guitar or double bass are and were not part of the original instrumentation. 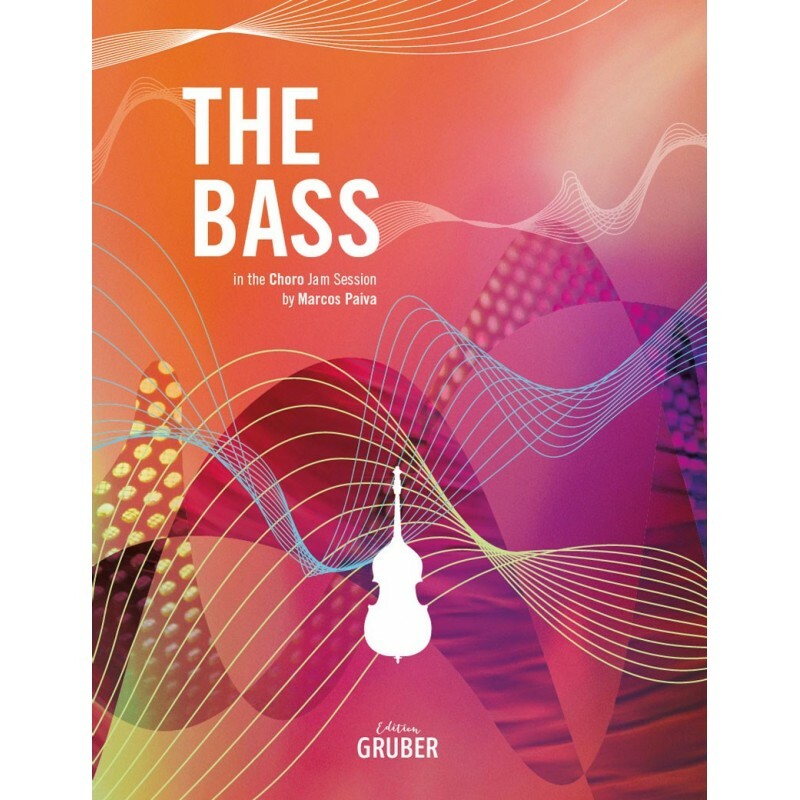 What I propose in this book is for the bass to take over the function of the 7-string guitar and to play the so-called “baixarias” or melodic counterpoints in the bass. 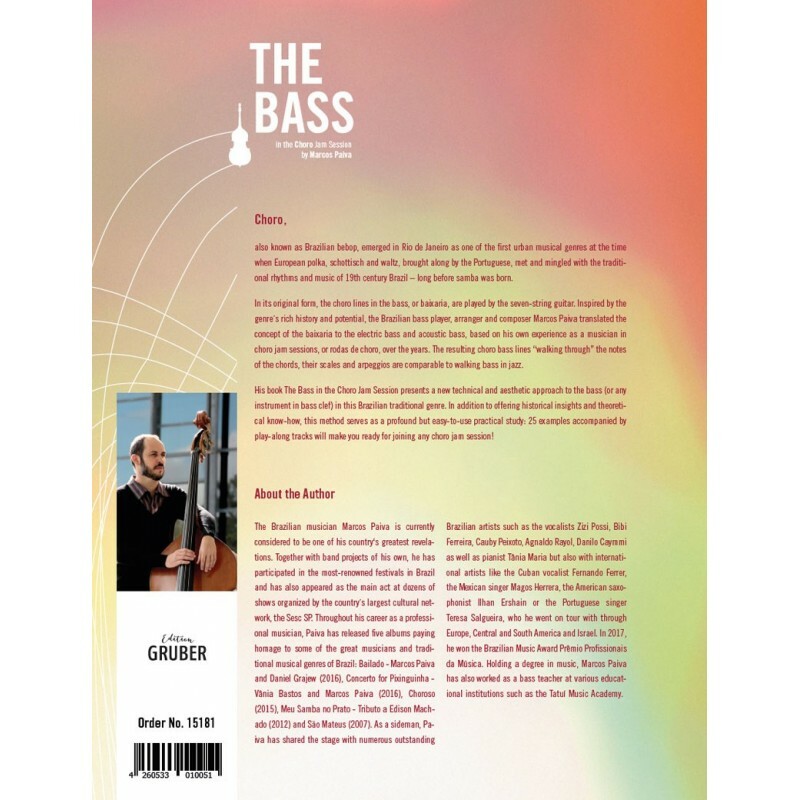 We can say that the bass line in choro is very similar to the walking bass of American jazz, thus being an excellent learning tool, not only for Brazilian music itself, but also for the technique of our instrument. Plus it works also for any instrument in bass clef.